0.89 what does that mean? #90 Story Book on Scribl! Pulling a man from a burning car. Stealing an alligator's supper. Getting lost in the Pocono Mountains. These stories and more await the reader in true tales from the life of a Midwestern girl. Yarns that will touch your heart, keep you on the edge of your seat, remind you of home, and keep you laughing as you thumb through this snapshot of life in Michigan. Barton has skillfully woven stories of life that connect us all into a beautiful quilt you will want to wrap yourself in. 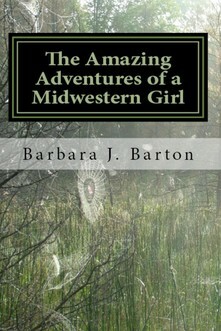 Barb Barton has lived a life full of adventure, discovery, tragedy, and love. Born in the hills of northern Indiana, her family moved numerous times finally ending up in Michigan. Her childhood curiosity never left her and it led her to become an avid explorer of the natural world, a wild foods forager, beekeeper, and an endangered species biologist. Barb's talents don't end there. She began playing the guitar at age five and is an accomplished singer/songwriter with seven albums to her credit. 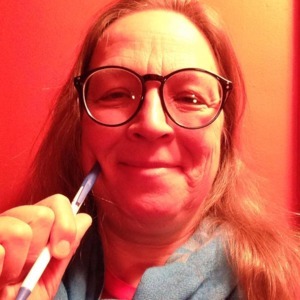 She is also the author of Manoomin: The Amazing Adventures of a Midwestern Girl, published by Michigan State University Press. Barb still resides in her beloved state of Michigan.